We always have a superb selection of pots, troughs and planters. 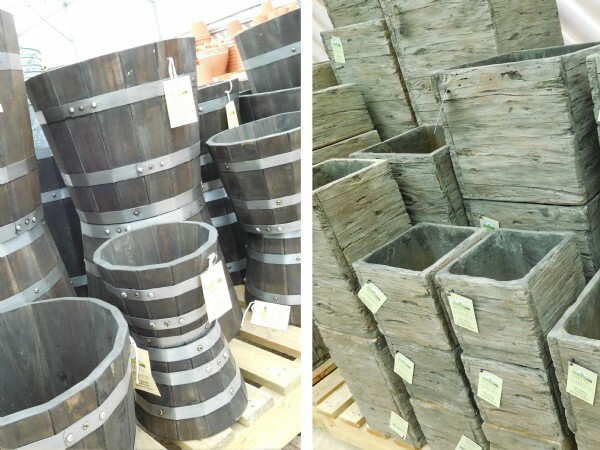 New in are these rustic barrel-style pots in a range of sizes to suit all areas and all plants. These slate-style square and rectangular pots are gorgeous and add a touch of style to any balcony, deck or patio.